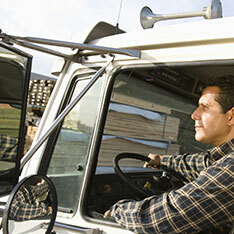 TrackEye® Vehicle CCTV systems for vans. 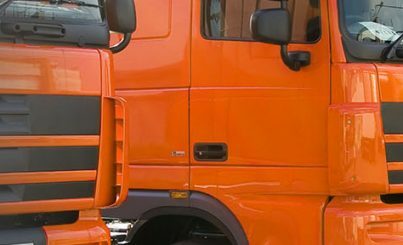 Protect your van fleet with our LCV packages to keep van content secure and protect the driver and company assets in the event of an accident by providing video footage. 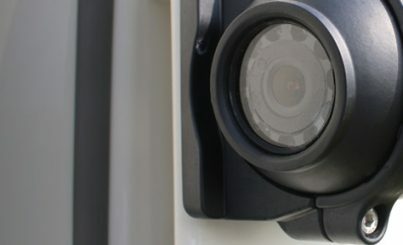 All our van CCTV systems come in 3 package options – Smart, Advanced and Ultimate. 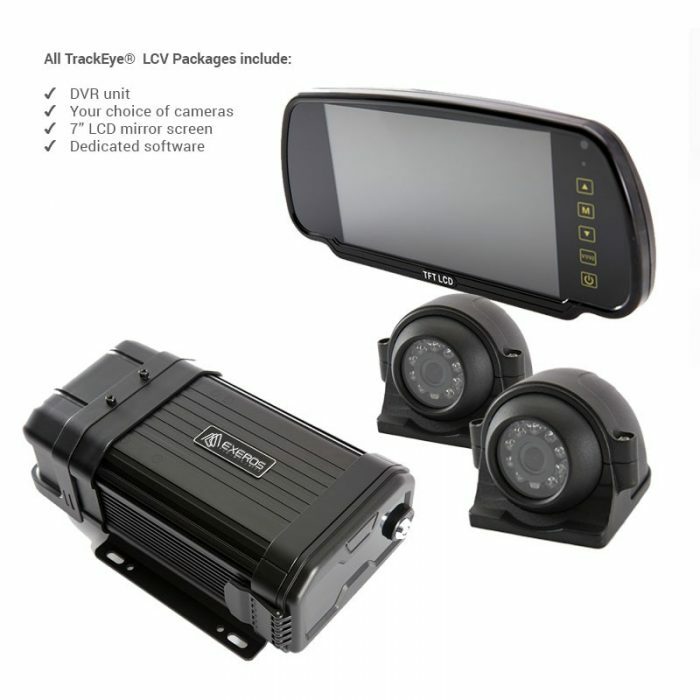 All packages include advanced DVR unit, your choice of cameras, dedicated software and 7” mirror screen to assist with difficult manoeuvres. 1-4 video channels. Wide variety of vehicle cameras available, including infra red, PTZ & laser cameras. Temperature control to ensure optimum system functioning.